How to Choose the Right Money Laundering Defense Attorney - Tim Bower Rodriguez P.A. Money laundering is a serious offense which can result in large fines and lengthy prison sentences if convicted. Money laundering cases are also incredibly complex, and may involve powerful state and federal agencies working with the local law enforcement and the district attorney. It is critical to choose the right defense attorney to represent you in court. Not every defense lawyer has experience with money laundering charges. Ask attorneys you are interviewing if they have experience representing the defense in federal or state money laundering cases. Have an attorney review your case–most will offer this free of charge–to see if they have experience with cases similar to yours. You want an attorney that will work aggressively to get you the best possible outcome in your money laundering case. Remember that acquittals are not the only possible best outcome for a defendant. For example, if a person has not yet been indicted, avoiding an indictment altogether is the best possible outcome. Plea bargains are not necessarily a negative; they show a lawyer’s ability to negotiate reduced sentences. Has the lawyer’s office been involved in any scandals or been accused of misrepresenting clients? Check the attorney’s personal reputation, education and history as well. The internet is a good place to start, and attorney associations in your area can also help you learn more about a potential defense attorney. Navigating the judicial system can be laborious for even minor offenses, and money laundering charges are especially complicated. It’s important for you to understand the charges against you and the possible outcomes, as well as the defense attorney’s process and fee structure. Ask as many questions as you need to feel confident before hiring a defense attorney. Hiring a highly-skilled defense attorney may cost significantly more than simply choosing the cheapest lawyer advertising online, but you get what you pay for. An attorney with experience in money laundering, a superb case record and a respected public reputation is an investment toward reduced fees, shorter prison sentences, or avoiding prison altogether. Hiring a money laundering defense attorney may be one of the most important decisions you have to make. Take the time to investigate, interview, and question the attorney you consider, to make sure that you get someone who will represent you successfully. 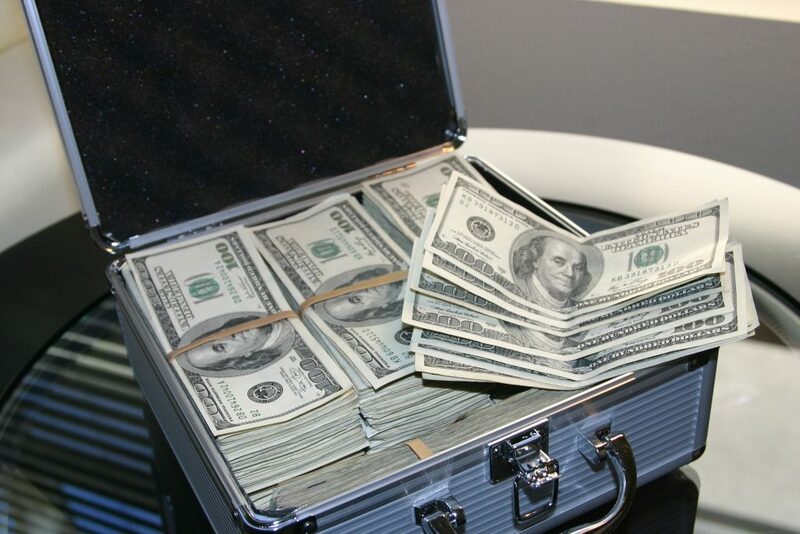 If you are in need of a money laundering defense attorney, contact us for a free case evaluation.